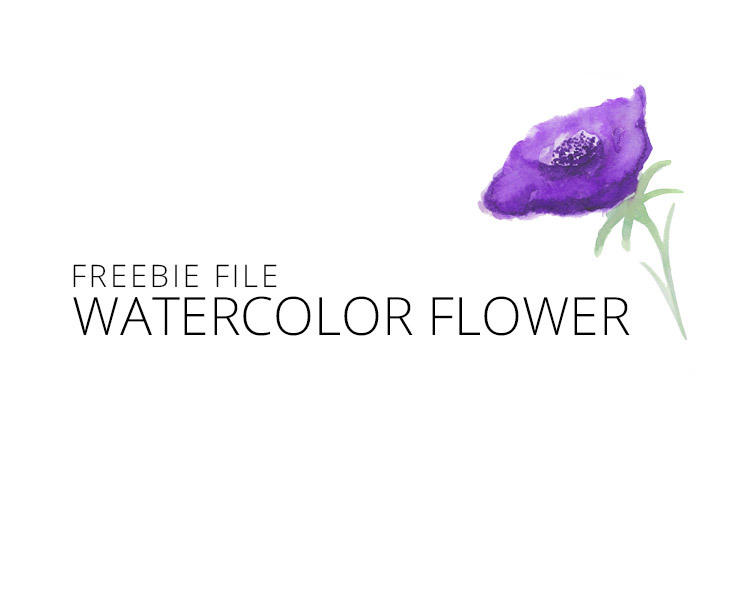 This Free File of the Week is a Purple hand painted watercolor flower. The file is a high-res transparent PNG. 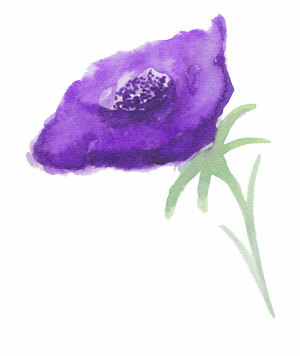 The hand drawn designs have been hand painted by our in-house artist. The artwork can be used for personal or commercial use as part of your branding on a website, business cards, stationary, online presence, emails and alike. The artwork can not be removed from the design to be sold separately as is. Contact us if you have any questions about use. 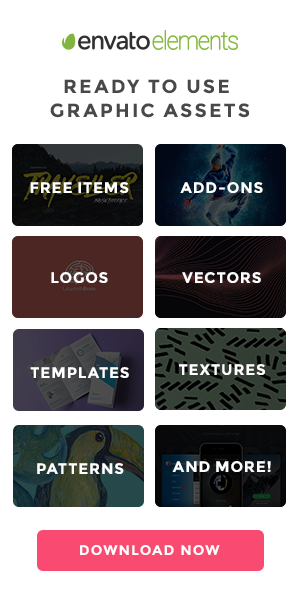 Check out more of our artwork, website designs and WordPress themes over in our portfolio.